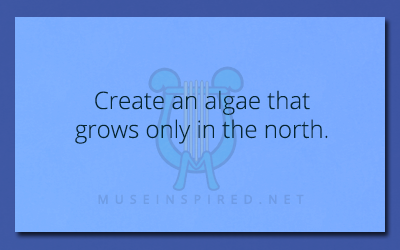 Fabricating Flora – Create an algae that grows only in the north. Fabricating Flora - Create a plant that is used to make crafting paints. Fabricating Flora - Design a tree that bears a sweet but smelly fruit in the spring.